Do not worry. I have over 20 years of expertise in the Triangle market. 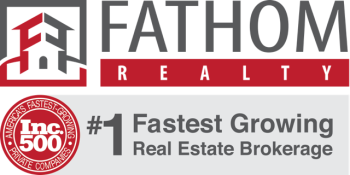 I will show you what comparable homes have sold for and recommend a price range that offers you the opportunity to sell quickly at the best possible price. When we meet, I will listen carefully to the details about your home. Of course, buyers won’t pay for the sentimental value you place on your house. But special features such as hardwood floors, a newly renovated kitchen or bathroom, or a beautiful backyard patio can have an impact on how quickly a property sells and for what price. I’ll help you understand all the factors that go into setting the list price, and work tirelessly to ensure it is just right for the marketplace and your goals. Curious as to what your house is likely to sell for in today’s market? Please submit the form below or call (919-260-8405) or email me (LGRealtorNC@gmail.com) for a Personal Consultation.